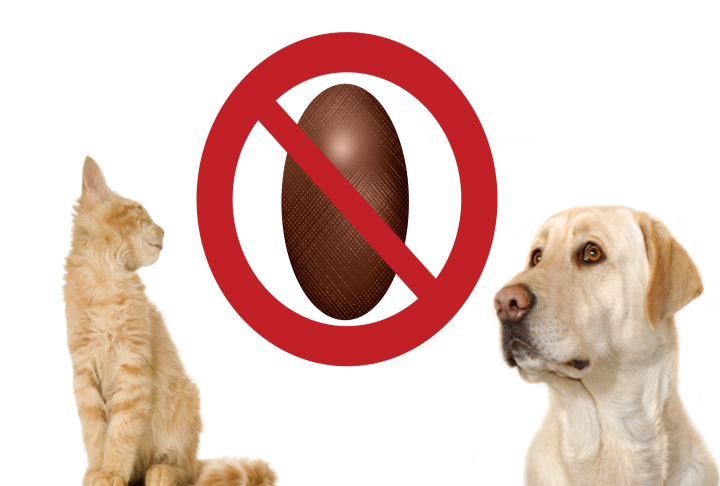 * Your animal could be poisoned with only 125 grams of chocolate (1/4 pound or 4.4 ounces). 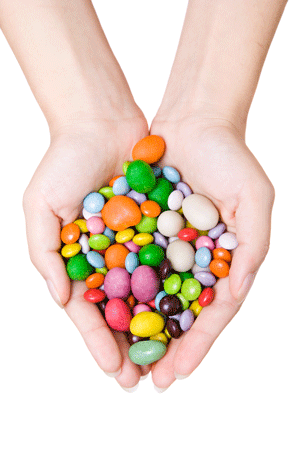 * Chocolate contains theobromine, a cafeine-like substance. * Dark chocolate, more concentrated with theobromine, is even more dangerous than milk chocolate. * Xylitol is a widely used sugar substitute, find in sugar-free sweets (chewing gum, candies, cakes, biscuits, jams, pies…). * Xylitol can cause your animal’s death, dogs in particular, in only few hours.